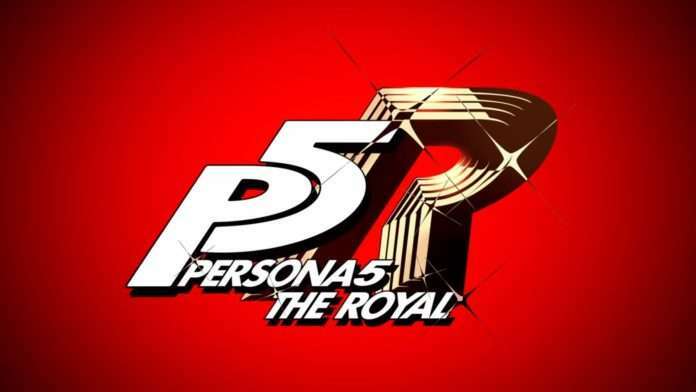 Announced previously, at the end of the broadcast of the Persona 5 the Animation “Stars and Ours” special episode, Atlus released a new teaser commercial for the previously teased “P5R” with the reveal of its full name: Persona 5 The Royal. The commercial prominently features a female character, which could possibly be a female version of the main protagonist. 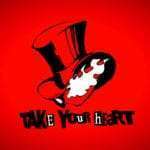 The Persona Channel states that the game is an RPG, and that it will be released for the PlayStation 4. 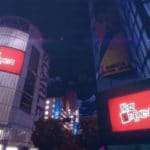 The official P5R website has been updated. Additional news will be announced during the “Persona Super Live: P-Sound Street 2019: Welcome to No. 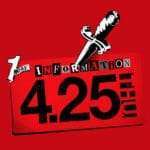 Q Theater” concert on April 24, 2019.